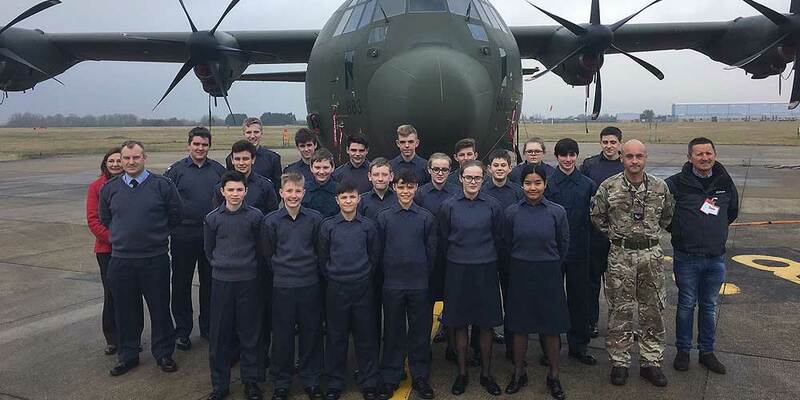 Those magnificent cadets in their flying machines! 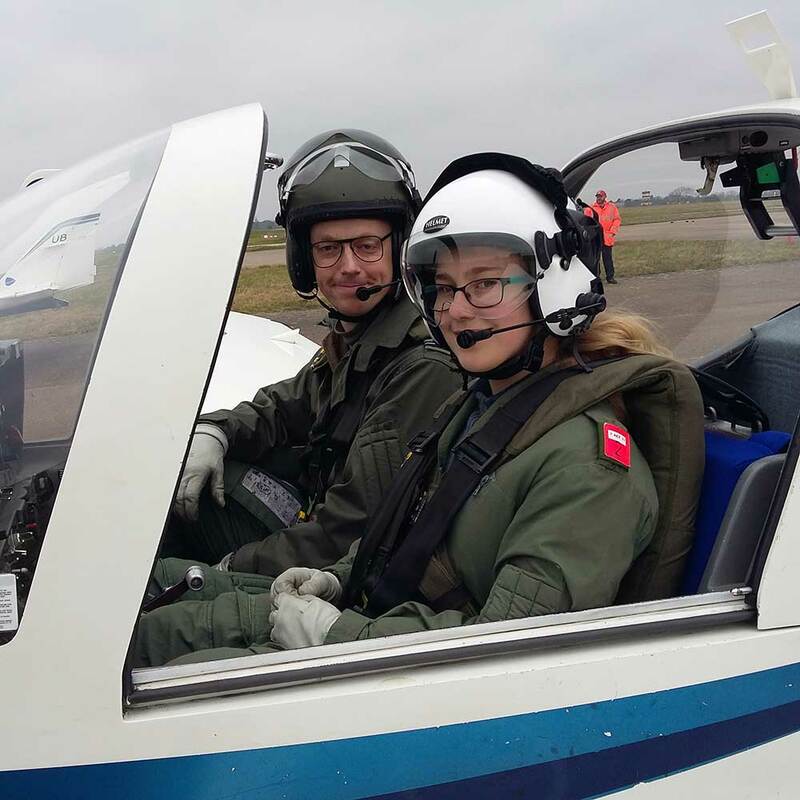 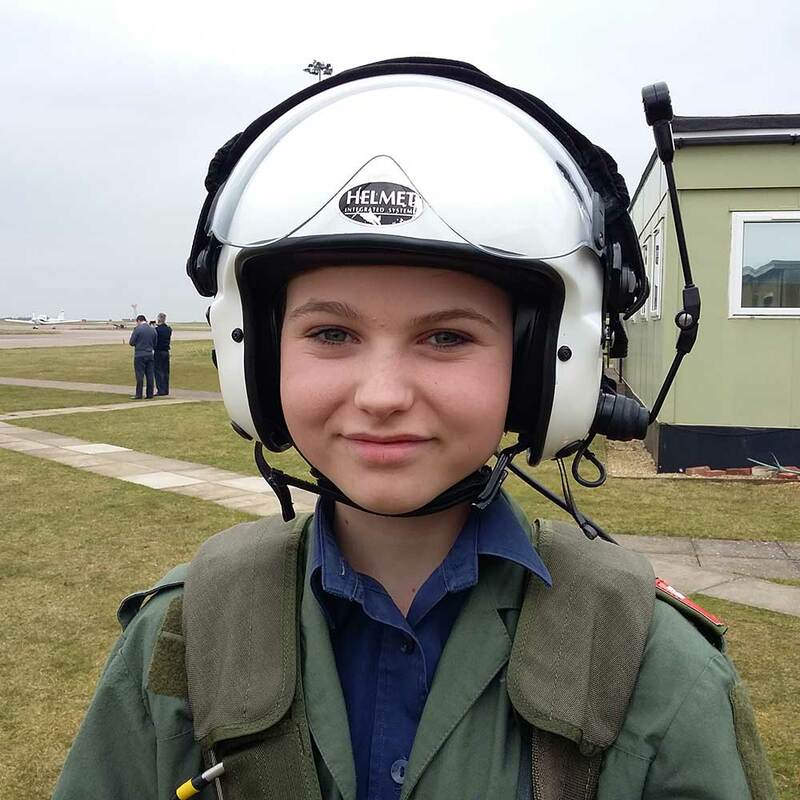 The afternoon of Saturday 11th March saw 20 cadets from 5 Suffolk based squadrons take to the air in a Grob Tutor aircraft – the elementary flying trainer for all 3 Services. 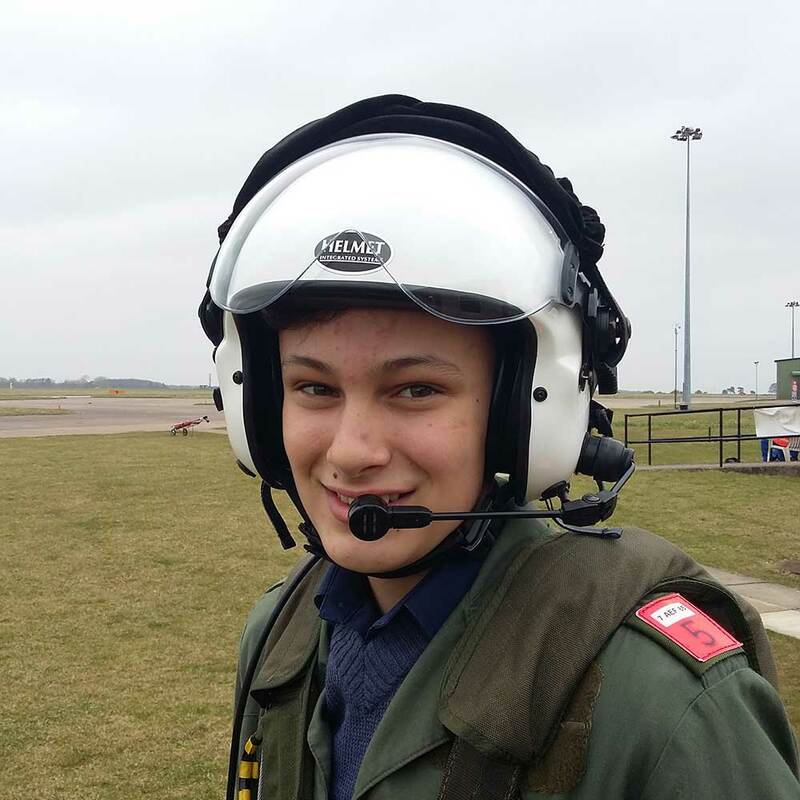 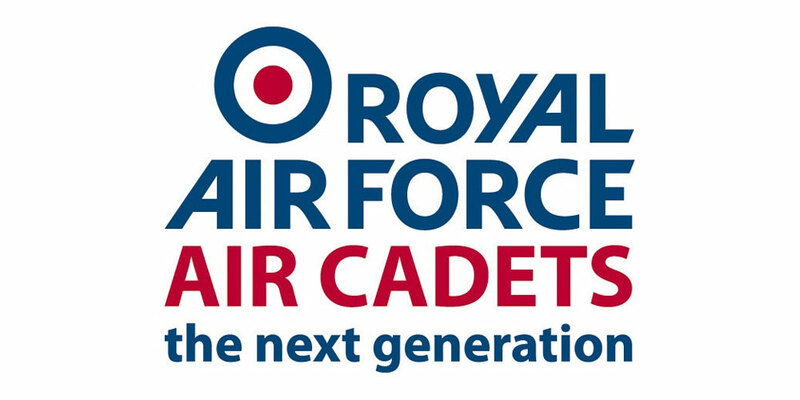 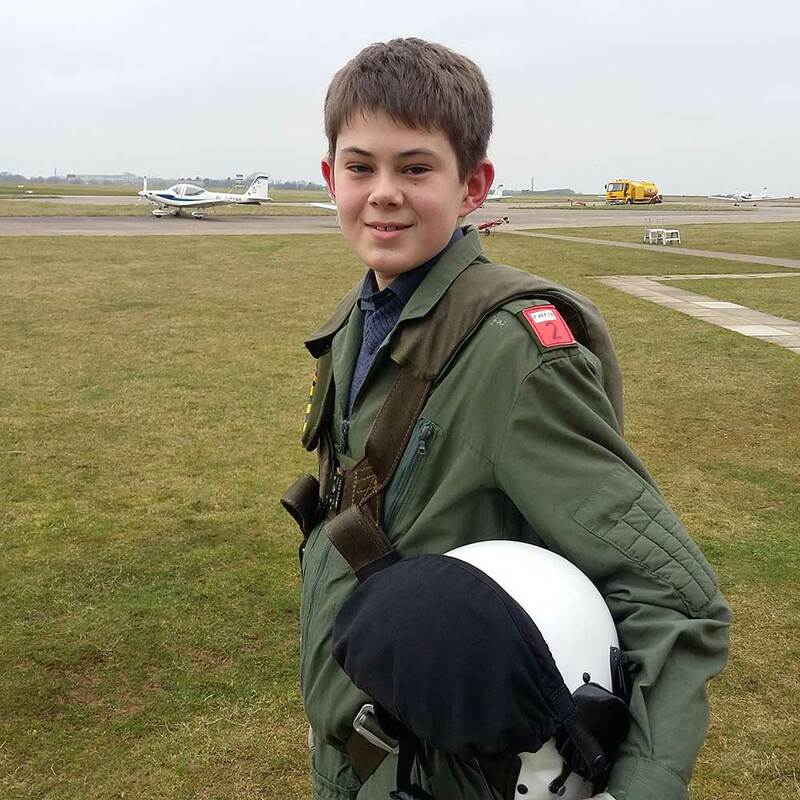 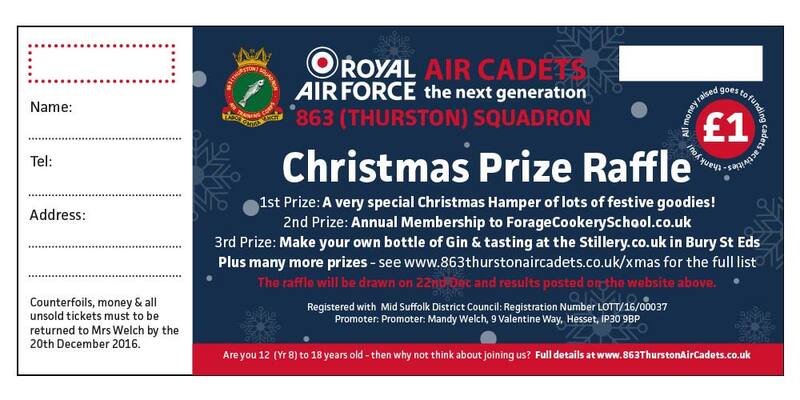 Five of the 20 places were allocated to 863 (Thurston) Squadron and all 5 air cadets enjoyed up to 30 minutes flying over Lincolnshire with No. 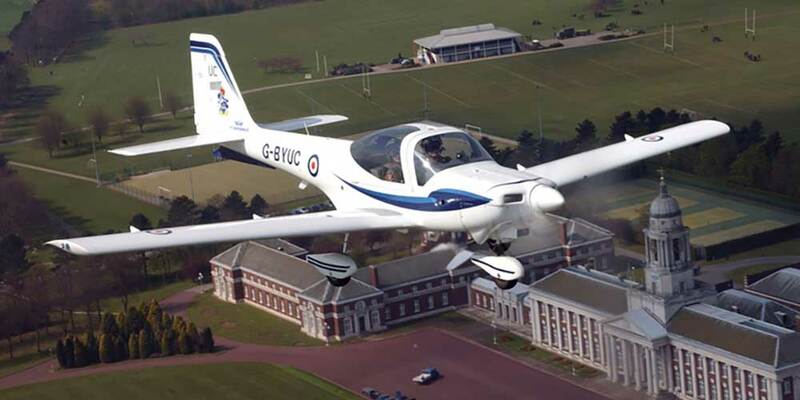 7 Air Experience Flight (AEF) based at RAF Cranwell. 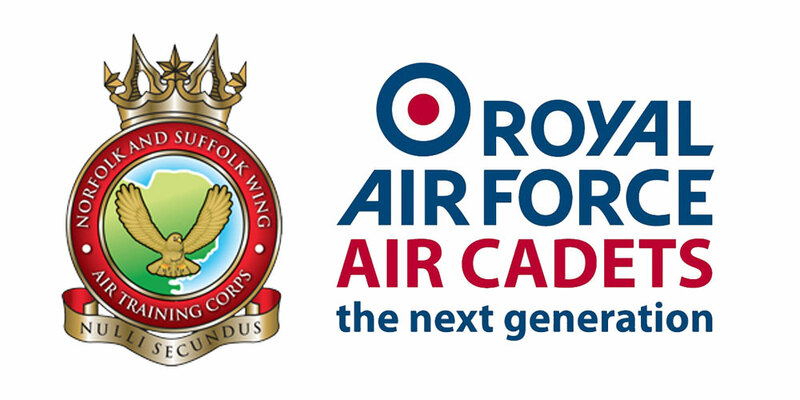 The cadets even allocated themselves their own callsigns! 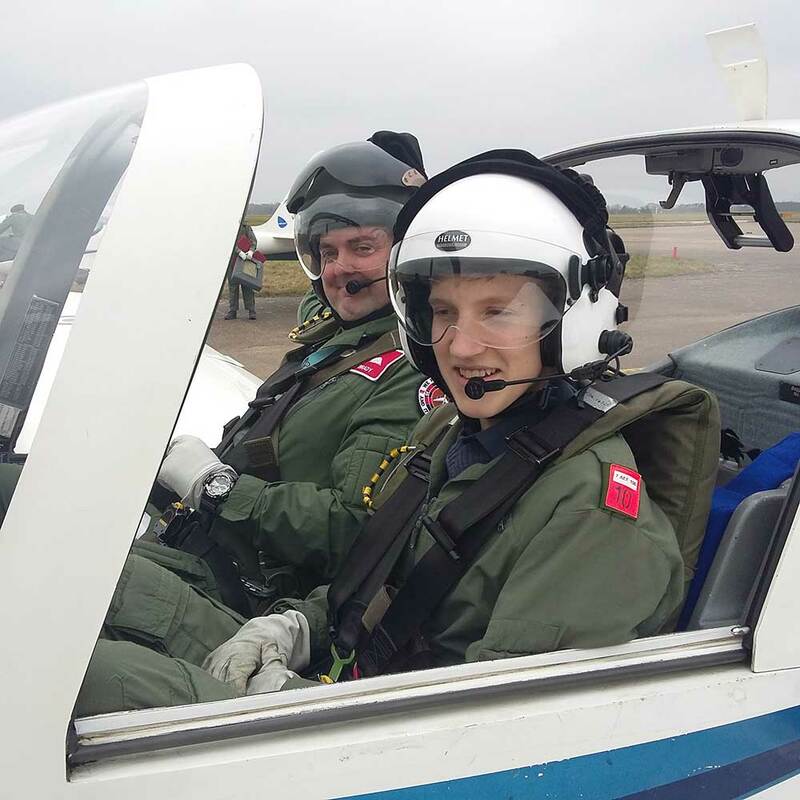 Cpl Charlie ‘Skymaster’ Masters said: ‘It was amazing, we were very professional while having great fun at the same time.’ The Squadron looks forward to a lot more flying in the coming months and Cdt Georgia ‘Cumulus’ Crooks said: ‘I would recommend it to all cadets, it was a great experience!’ The next 863 Sqn flying with No. 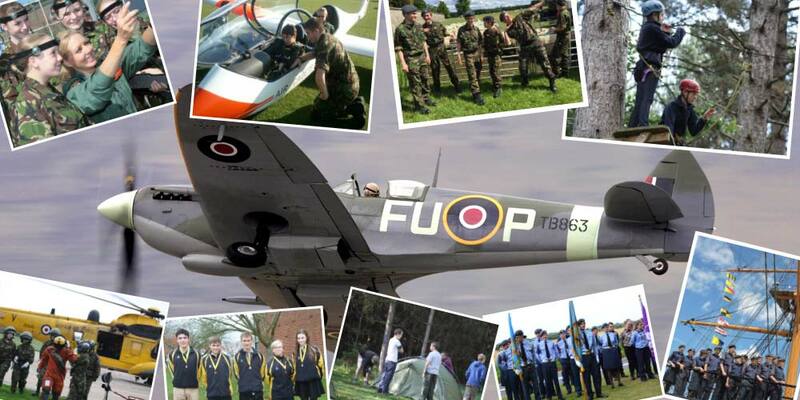 7 AEF is programmed for 21st May - up, down, flying around, looping the loop and defying the ground!